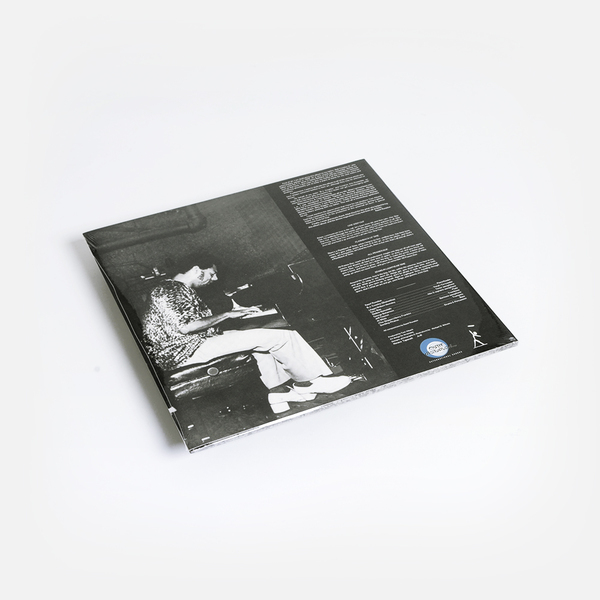 “Another key document of the Los Angeles radical jazz underground, by way of Outernational Sounds. PAPA mainstays like reedsman Dadisi Komolafe, drummer Woody ‘Sonship’ Theus and altoist Gary Bias are here; besides such veterans as Henry ‘The Skipper’ Franklin on bass, and George Bohannon on trombone. Kaeef’s sister B.J. 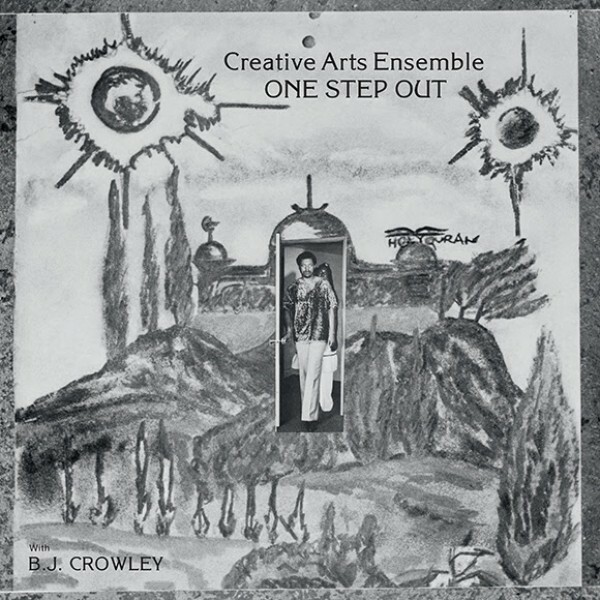 Crowley provides visionary, sanctified singing.